Welcome to Epic Dental Studios. We are a fully digital, implant, client-driven dental lab focused on creating and developing innovative dental restorative solutions for doctors around the globe. Our roots are deep in continuing eduction and innovation and we bring years of experience with each restoration we fabricate. Epic has been serving clinicians throughout North America and Europe for more than a dozen years. Key opinion leaders, mentors and industry thought leaders know that this is the lab that guarantees results every time. 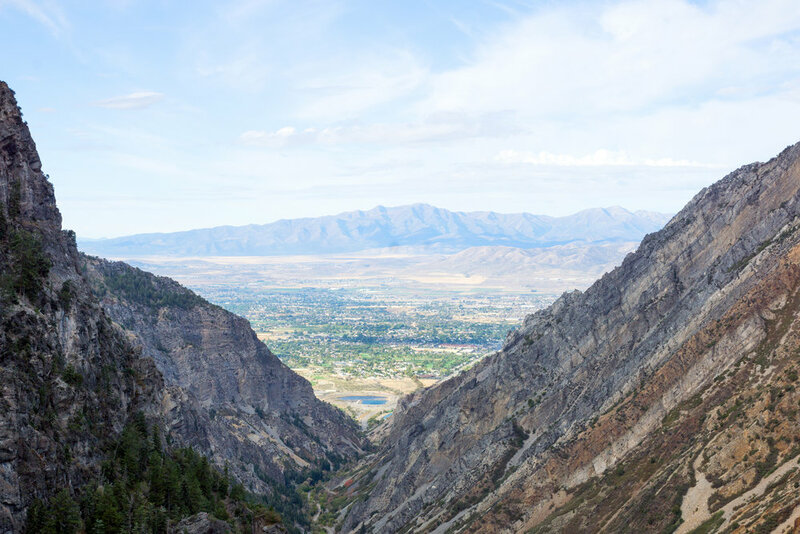 Nestled in the Wasatch Mountains, EPIC serves clinicians throughout North America. We are the digital, implant dental restorative experts. Get the results you are hoping for by going to the next level in lab work.